The active ingredient here is Cefixime. It is a cephalosporin antibiotic drug that is used to treat a bacterial infection, not virus infection. The dry syrup contains a sweet flavour for children use. 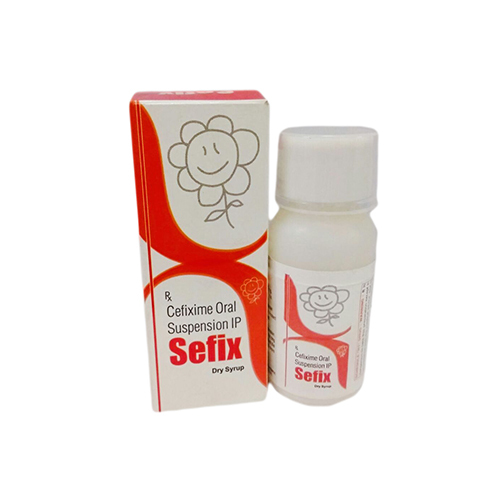 It is helpful in cases of bacteria-borne sinusitis, pneumonia, common cold, acute bacterial infection, flu etc. The bottle should be shaken well before use. 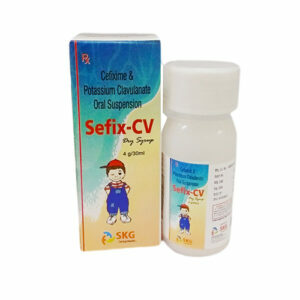 It is advised to take under medical prescription based on medical condition and response to treatment. 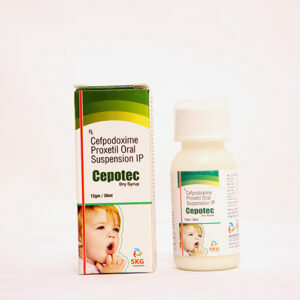 The medicines are for children above 6 months an should be taken according to the doctor or paediatrician.